Myhealth is Australia’s fastest growing medical centre group providing an exceptional experience for all patients, doctors and staff. A team of GPs, specialists, nurses is focused on providing quality health care in first-class facilities leading in the area of technology, innovation and development. 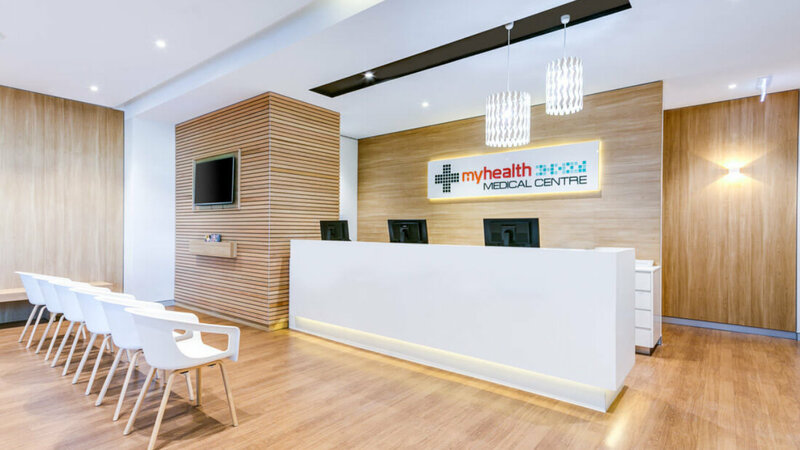 Myhealth is the largest operator of medical centres in Australia within shopping centres, with the aim to combine outstanding health service delivery with convenience. Address issues of extensive preparation times with their spreadsheet-based reporting & planning process from their Sydney based headquarters and 60 clinics across the nation. Myhealth is using the cloud based xero system with each of the 60 clinics having their own xero service. Before implementing Acterys the information had to be manually loaded into Excel where it was then prepared for the financial reports. With Acterys the data from all Myhealth clinics is automatically updated and loaded into a cloud-based data model based on a standard relational database platform. The model is optimized for financial analysis purposes there is no need to deal with raw API tables or hire expire expensive consultants for preparation. Important features like consolidation of all entities, time intelligence, currency translation as well as automation of manual journals are available out of the box. Users in the finance department can build the required reports with their existing Power BI and Excel knowledge exactly to their needs. With Acterys Myhealth was able to cut down the time for building a model to 1 day(s). Previously it took 5 to prepare the required reports. Users love the ease of entering their numbers combined in conjunction with analytics features and responsive visualizations in Power BI.